Duncan Adams joined TriWest in 2013 and is a Vice President at TriWest in the investment group. 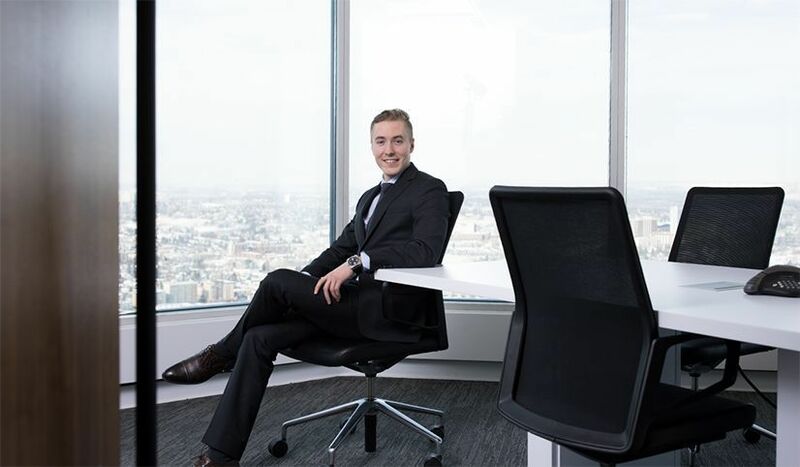 Prior to joining TriWest, Duncan worked as an Investment Banking Analyst at Canaccord Genuity. He was a generalist within the mergers and acquisition, restructuring, and corporate finance group and was responsible for performing financial, valuation, and industry analysis. Duncan played a key role in supporting mergers, acquisitions and restructuring transactions, as well as debt and equity financings across a number of industries. Duncan graduated with distinction from the Richard Ivey School of Business, University of Western Ontario, with an Honors degree in Business Administration. He concurrently received his Bachelor of Engineering, Mechanical Engineering (with distinction) from the University of Western Ontario.